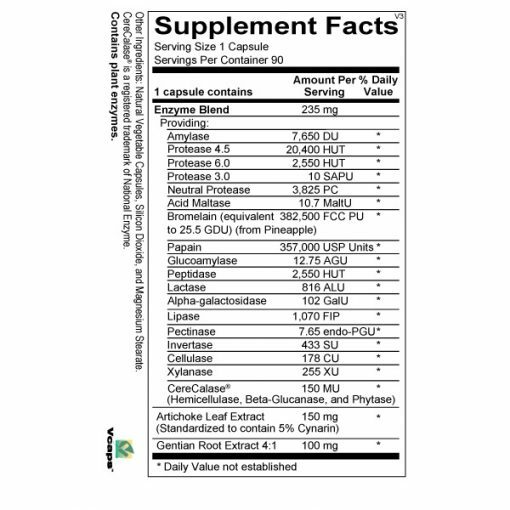 A great blend of enzymes and bitters to support digestion and nutrient uptake. This unique blend not only augments your body’s enzymes but also stimulates increased enzyme and bile production. Because of our hectic lifestyle, and because we often consume food that is overcooked, digestion can be less than optimal. Inadequate digestion of foodstuffs causes foods to be fermented in the gut, creating the proliferation of “bad” bacteria and yeast at the expense of “good” intestinal bacteria. 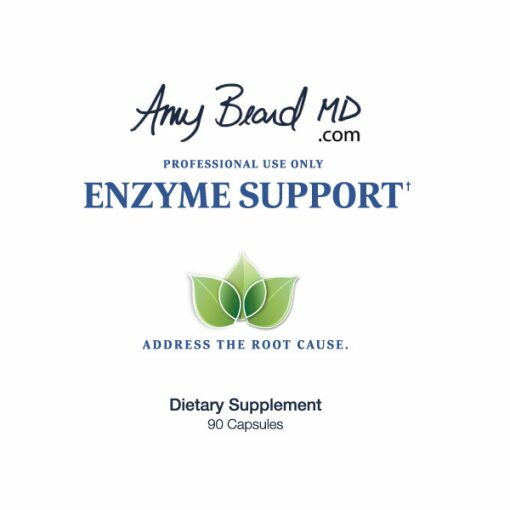 Enzymes Support promotes optimal digestion and reduces the likelihood of fermentation in the gut. Another benefit of enzymes is that more nutrition can be derived from food. In addition, regular bowel movements result from better digestion. 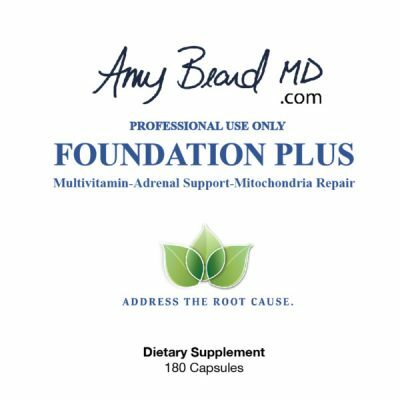 Is a comprehensive blend of acid-resistant, plant-based enzymes. 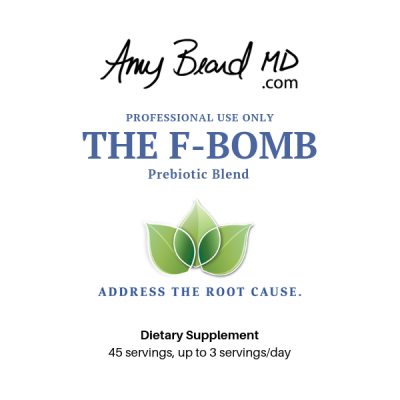 Is designed to help maximize the digestion and absorption of nutrients from food. Aids digestion of protein, fat, starches, fiber and other difficult to digest foods known to cause food sensitivities. Includes Gentian root and artichoke to stimulate the body’s natural production of enzymes and bile. Is designed to enhance the benefits of a plant-rich diet. Stimulates the release and production of natural digestive enzymes in the pancreas. Supports gastric acid balance and digestive function. 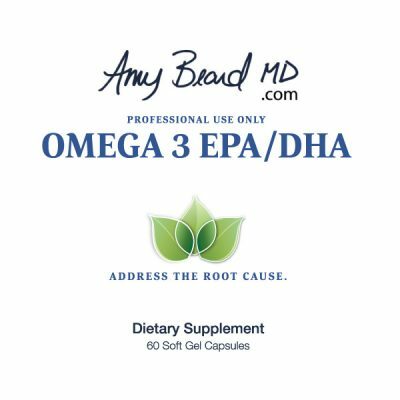 Plant-based enzymes which function in a broad pH range; 2.5-8.5. Enzymes that have been tested in pH, temperature, and gastric survivability studies to ensure enzyme activity. DPP4, one of the primary components of peptidase, which has been shown to digest and neutralize gluten. A blend of proteases that help break down proteins from soy, whey, and casein from milk products. 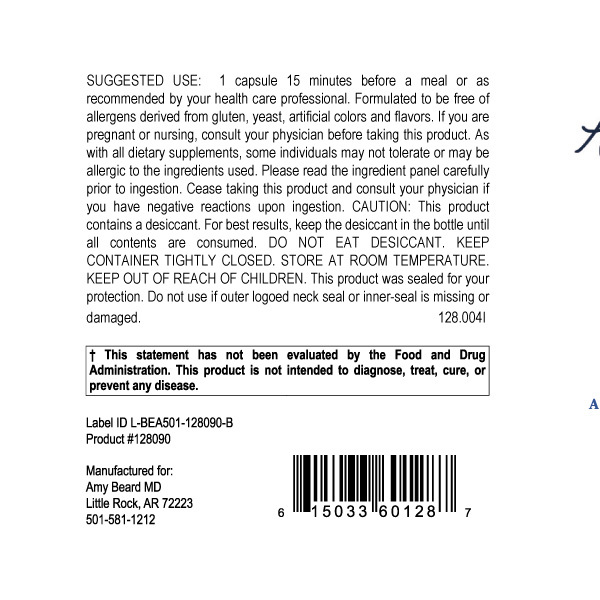 Lipases for fat breakdown and amylases for carbohydrate breakdown for full-spectrum digestive support. CereCalase, pectinase, xylanase, cellulose, and glucoamylase to promote optimal breakdown of plant cell walls and nutrient absorption from plant foods. Alpha-galactosidase for difficult-to-digest foods such as beans, legumes, and cruciferous vegetables, in order to help people maintain a plant-rich diet. Does Not Contain: Dairy, nuts, gluten/wheat, or soy.